BAT-FLECK! 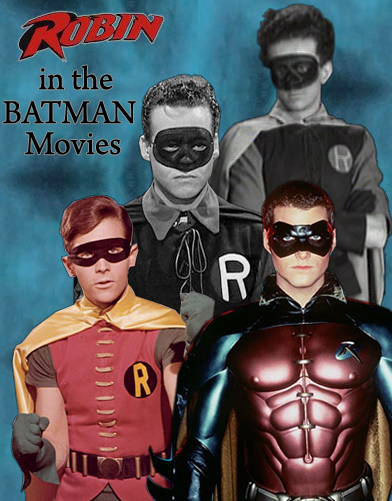 Pete & Ramon Discuss Ben Affleck as Batman! The Batman - Season 5 - Episode 7 - "Ring Toss"
Main Plot: Green Lantern seeks out Batman's help in locating renegade Green Lantern Sinestro, but when the villain comes to Earth, Penguin ends up with the hero's power ring. The roundtable is back in full effect. And with a lot of comics to review, the boys waste no time with the insults. 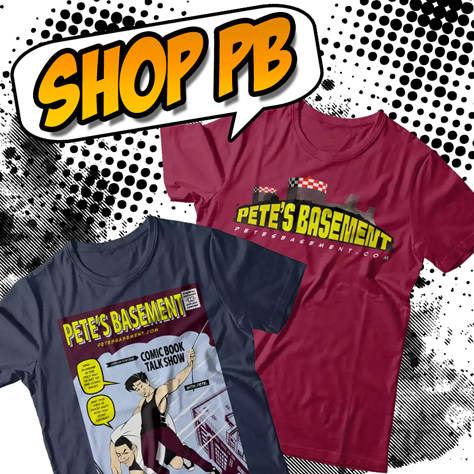 PLUS - Pete's Basement gets you a deal at Dreamhost.com, the bestest web host there is! What the hell is going on in this week's episode? The boys are giddy with some kind of frat-like excitement. Could it be the two weeks of books to catch up on? This week was ok. Which surprised me with the quantity of crap i picked up. Expect spoilers. •Conan the Cimmerian 2 – Thank god there is a connection between Conan and his grandparents. If not the first 2 issues would have been a waste.